Toyota is known for many things. 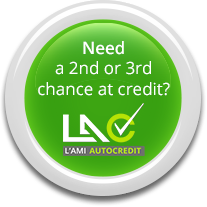 The Japanese manufacturer is recognized for the reliability of its models, and the fuel economy of its cars and SUVs. Toyota is also the pioneer of hybrid cars in Canada. Toyota knows how to build vehicles that stand out, and over the last few years, the manufacturer has also offered incredibly safe models thanks to its Toyota Safety Sense system. In addition to offering state-of-the-art driver assistance technologies, Toyota pushes further with its Toyota Safety Sense, which comes standard in most of its vehicles. Soon, all Toyota models will be entitled to TSS at no additional charge. At Toyota, safety is simply priceless. With Toyota Safety Sense, we obtain several advanced technologies in terms of safety. For starters, the Toyota Safety Sense P features Adaptive Cruise Control with Radar, Automatic City Braking with Pedestrian Detection, and Lane Departure Warning System with Direction Assist and Automatic Headlights. In other words, TSS-P can automatically keep a safe distance from the vehicle in front of you on the freeway, adjust the direction if you’re about to swerve out of your lane, automatically brake to prevent a collision with another vehicle or pedestrian, and automatically activate the headlights when you cross another vehicle. This year, Toyota has made further improvements to its TSS system with the addition of a feature that monitors the driver's attention. Ultimately, with the TSS 2.0, you’re always safe. 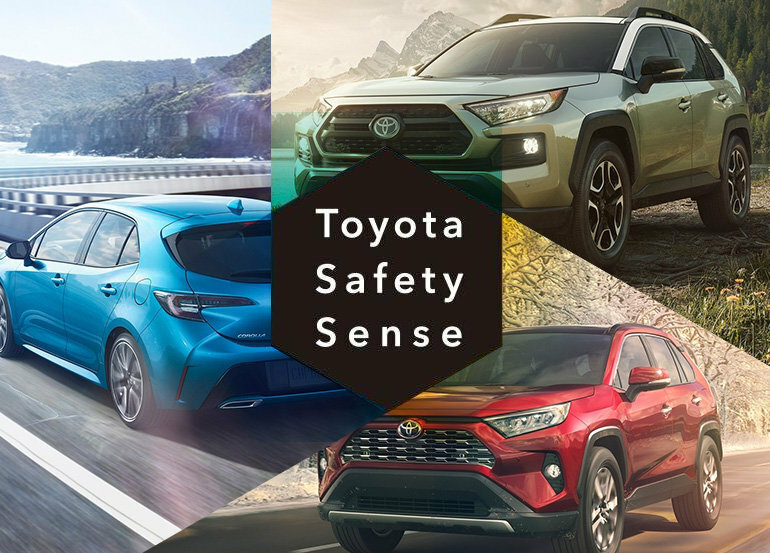 To learn more about the new Toyota Safety Sense, contact us today at Manic Toyota!